$39.99 Visiontek Radeon 7K 166? 166? Diamond Stealth S60 Radeon ... 166? 166? Apollo Radeon 7000 150 166? GeCube Radon 7000 PCI Dual... 150 166? GeCube Radeon 7000 PCI 64MB... 150 166? 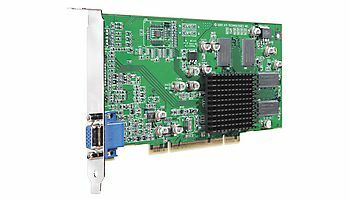 Sapphire Radeon 7000 64MB PCI 166? 166?